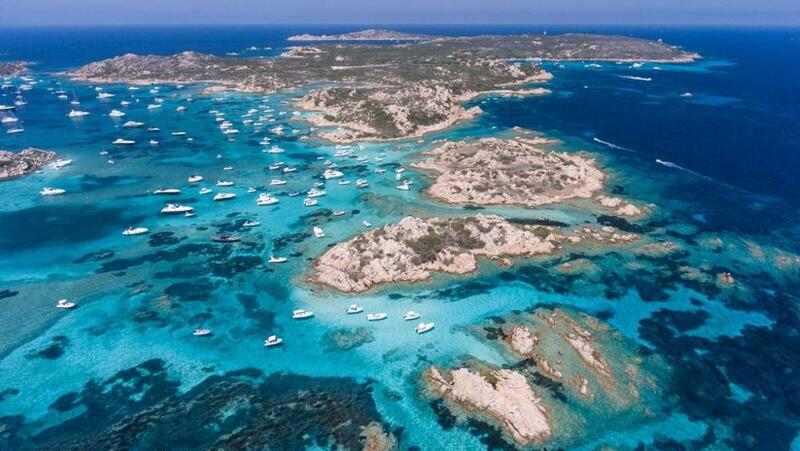 Avoid the summer traffic and enjoy an entire day on board of our Robalo to discover one of the most beautiful places in the world: the Archipelago of La Maddalena. Every day, according to the weather conditions, our captain will choose the most sheltered coves and the most exclusive places for you. On board you will find fresh water, fruit and a small snack consisting of sandwiches, snacks and pizzas as well as all the equipment for snorkeling.